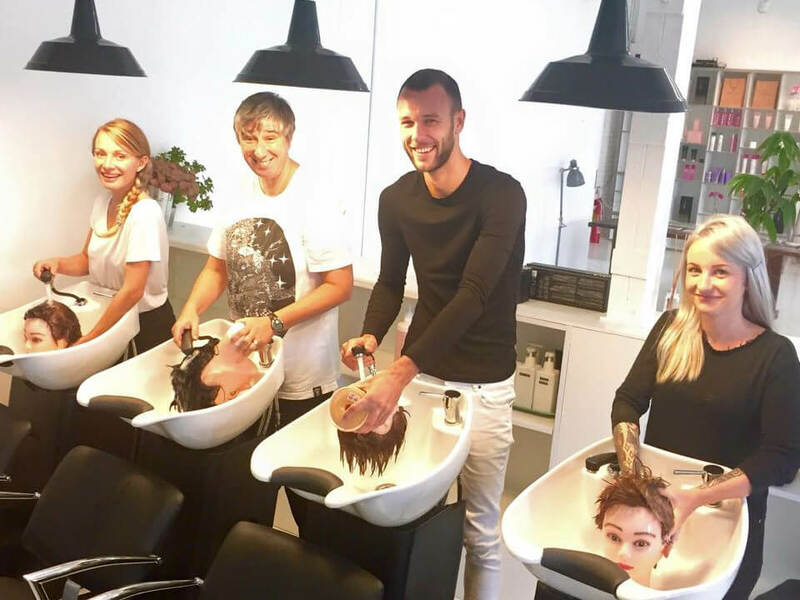 The Barcelona Hair Academy’s Beginners Course is aimed at anyone who is passionate about hairdressing and dreams of becoming a professional hairstylist. To start the course you don’t need to have previous experience as you will learn all the basic principles of hairdressing and aesthetics, but you must want to work hard and be extremely motivated. 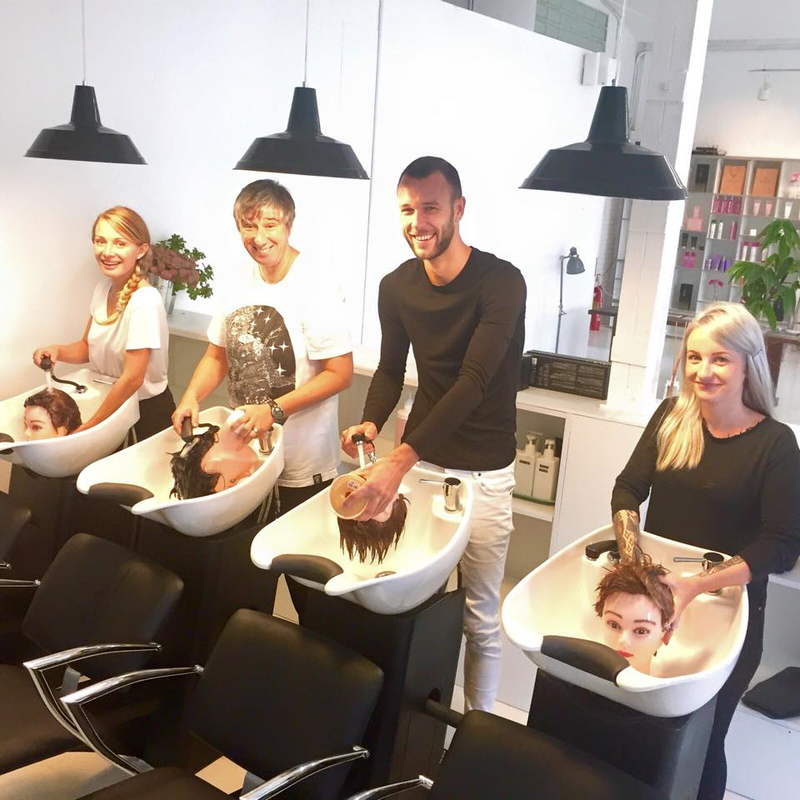 The Barcelona Hair Academy’s Beginners Course is a complete hairdressing program designed to transform beginners into experts. It combines theory and practical classes to give you a firm foundation for your future career. The skills taught on the Beginners Hairdressing Course include techniques such as classic and modern cutting techniques, all types of colouring and styling and an introduction to shaving and beard grooming and other specialist techniques for creating different finishes and styles. You will learn about the anatomy and structure of skin and hair and how to apply what you learn on the course to your clients. As a Barcelona Hair Academy student you will be able to identify which cut and color suits your customers best according to their face shape, hair type and style. We will also teach you business skills for the hairdressing industry to give you a basis in product sales, marketing, etc. From as early as week three you will start to practice your new skills in the hair salon of our academy under the supervision of the teachers. PreviousPrevious post:Interview with Emma KareliussenNextNext post:Why do I want be a hairdresser?